On 22nd April 2019 it will be the 49th anniversary of Earth Day! Earth Day Network’s mission is to "diversify, educate and activate the environmental movement worldwide", and we have a fantastic selection of books for you to share with your young environmental warriors! 1 - Bee and Me Ages 2 - 10, £7.99. This beautiful wordless book from Alison Jay is about the plight of the bumble bee population and its implications for our planet's future. This beautiful picture book makes the story personal and brings a message of hope. 2 - Be Green Age 7- 13, £8.99. Use creativity to explore the environmental issues facing planet Earth, discover how you can make a difference, and learn top tips on how to protect the environment for future generations. 3 - A Year in the Wild Age 5 - 10, £12.99. What better way to instil a love of the world than to learn about nature though the of the beauty of books like this. Artist Helen Ahpornsiri transforms petals, leaves and seeds into bounding hares, swooping swallows and fluttering butterflies. Turn the page to watch flowers unfold, see birds take flight or peek inside animal homes. Take a journey through the seasons in this beautiful book, made entirely from hand-pressed plants. 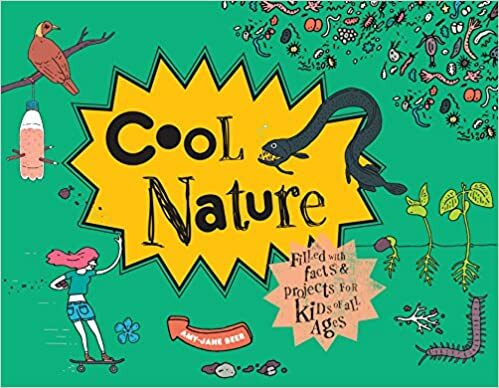 4 - Cool Nature Age 8 - 15, £9.99. Learn about why we should all care about endangered species, who would win in a fight between a shark and a honey badger, and how to make flowers bloom in the most unlikely places. Packed with quirky illustrations and absorbing information, this book is the perfect gift for the nature obsessive in your life. 5 - Out of the Blue Age 3 - 10, £10.99. This evocative wordless book about the mysteries of the sea invites readers to tell the story in their own words, which stimulates the imagination and helps develop visual literacy. Follow Alison Jay's distinctive crackle-varnished artwork as a storm -- and what it brings -- transforms the seashore for a day. With environmental themes it includes end notes on marine life, lighthouses and the intriguing world of items that wash up on beaches. 6 - Planet Earth Age 5 - 12, £15.99. Planet Earth uses ingenious paper cuts to reveal the amazing details of our planet, from bubbling volcanoes to rushing rivers to its boiling hot interior. 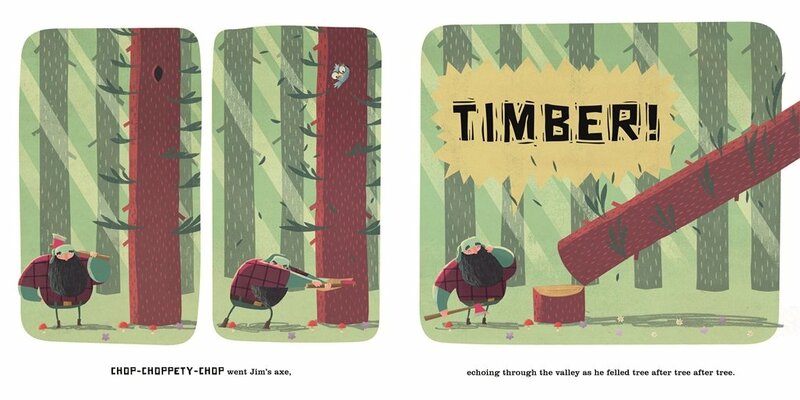 With detailed art by paper-cut studio Bomboland, a fact-packed text, and flaps and die-cuts on every spread, this unique novelty book will appeal to all the family. This book will instil a love of planet earth! 7 - Barefoot Earth Tales Age 6 - 13, £12.99. In this beautiful anthology of folktales, young readers will learn about the way that different cultures around the world set out to live in harmony with the rhythms and patterns of nature. They will discover how to tread lightly on our precious Earth by following the easy eco-tips and by trying out some of the fun and creative activities that accompany each story. 8 - Survival Ages 6 - 13, £12.99. From the rainforest to the savannah to the depths of the ocean, animal life in every continent and habitat has been affected by human activity. Louise McNaught's powerful animal portraits bring to life 20 stunning creatures and their fight for survival. Discover the dangers they face, the action being taken to protect them and their vital importance on Earth. 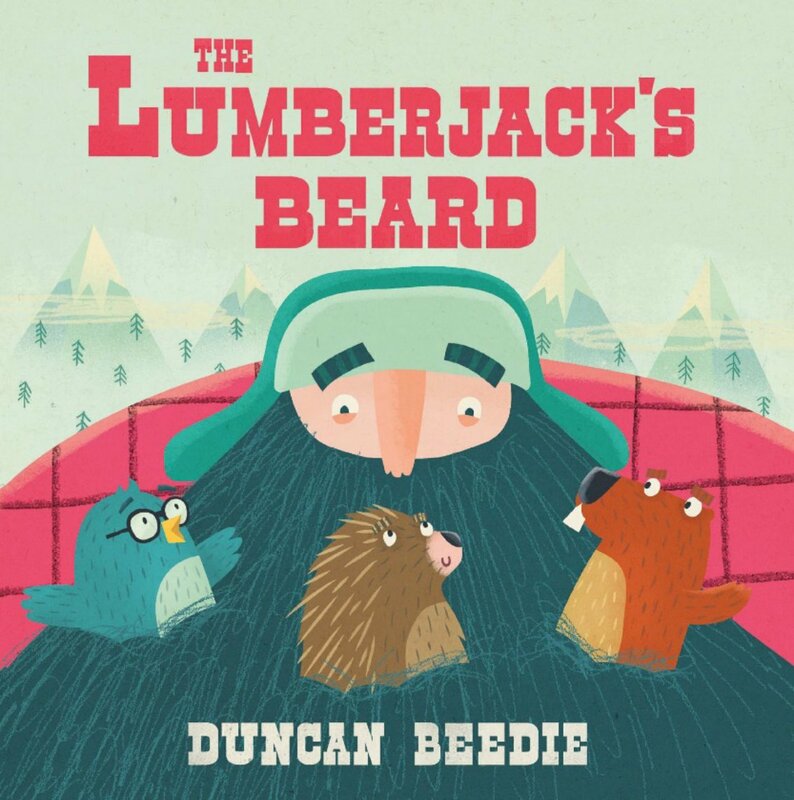 9 - The Lumberjack's Beard Age 3 - 8, £6.99. 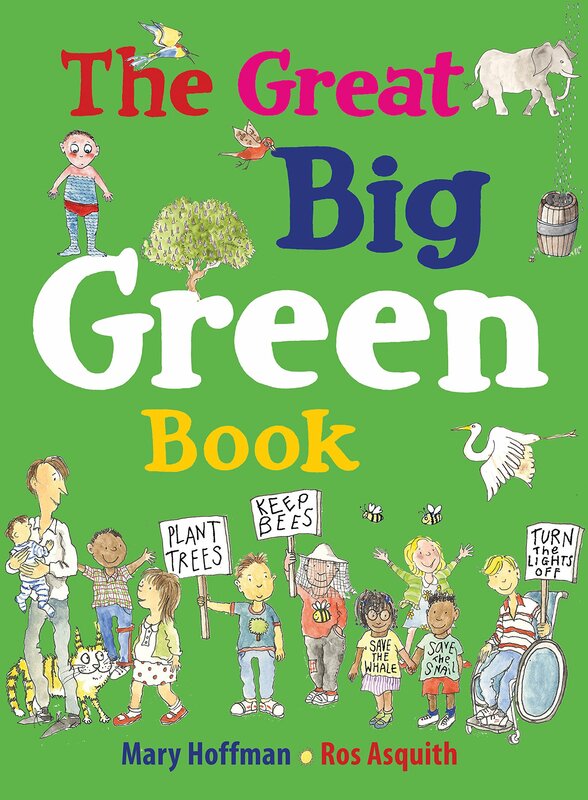 10 - The Great Big Green Book Age 3 - 10, £12.99. Join authors Ros Asquith and Mary Hoffman as they explain what we need for life on Earth and show us the importance of the rainforests and the oceans. In this bumper book of environmentally friendly ideas, they explain that we need to look after our planet, showing how some of the things we take for granted are running out, and how we have polluted so much our planet. 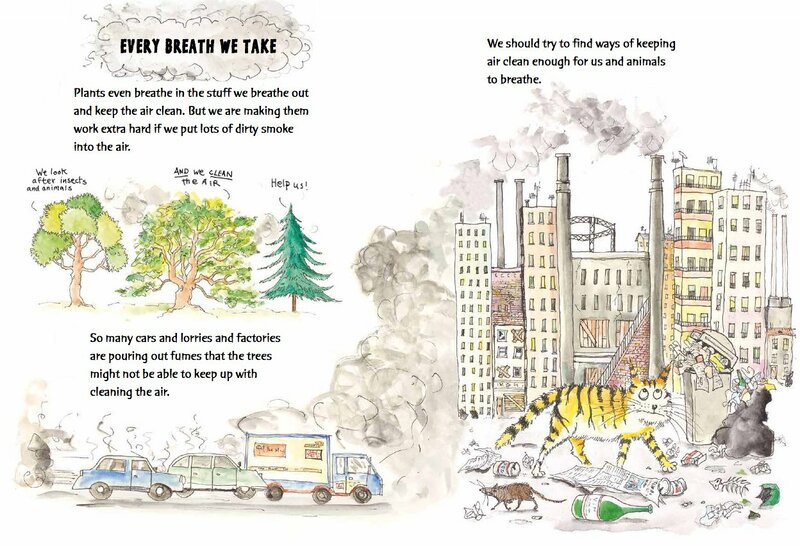 As well as facts about our planet, the book is full of brilliant action plans to help save our planet, including ideas for saving water, saving energy, recycling, repairing, growing seasonal food, cooking fresh food, saving on packing, asking questions… and thinking of new inventions and big ideas. This is the eco-friendly guide to helping save the planet that all young children can learn from! You can order any of these books through our website or through your local Story Pot Bookseller - let us know if you'd like us to put you in touch! We would love your feedback on how you are celebrating Earth Day - please do share on our facebook page or tag us on Instagram.